My philosophy behind my work as a real estate professional has always been to serve my client with integrity, honesty, sharp, immediate and accurate information, sound advice and to display a keen understanding of their particular needs. 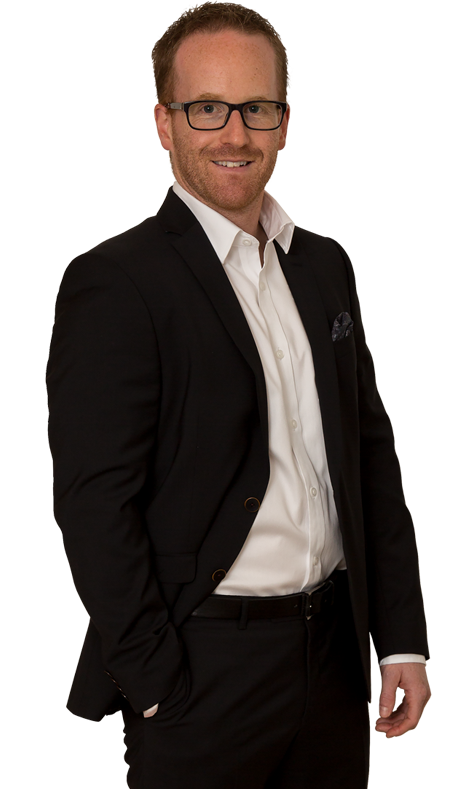 Much of my experience lies in residential real estate in Montreal and surrounding areas, I represent all forms of property for sale and, just as frequently, represent a buyer looking for that perfect property. Tell me what youre looking for and Ill find it, tell me youd like to sell your property and Ill sell it, I love what I do and I want you to love what I do too! I believe that what you put out in this world will find its way back to you one day and this way of thinking has provided me with a successful and prosperous career. Real Estate Brokers dont always have a positive reputation in many peoples eyes, this is something I find myself combating on a daily basis, I enjoy the challenge and changing that perspective for every one of my clients, one at a time. Are you next?